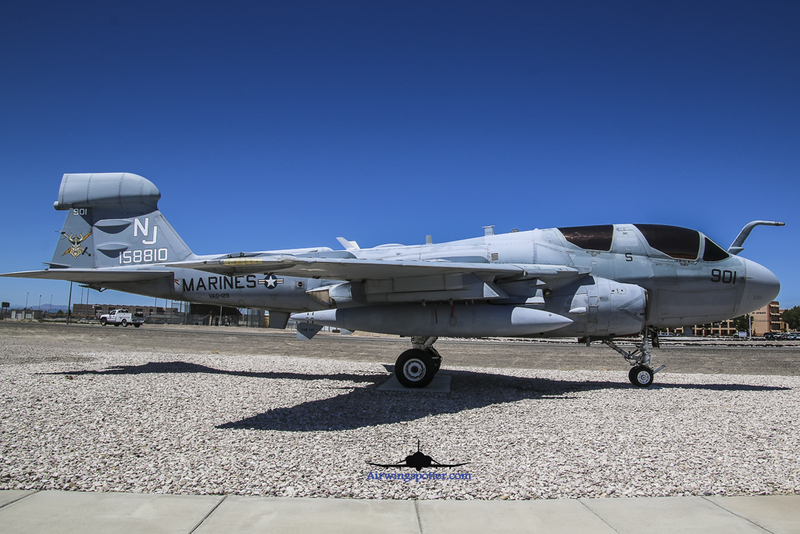 VAQ-129 EA-6B 901-158810 Past and Present! VAQ-129 Vikings….. US Navy Fleet replacement squadron base in NAS Whidbey Island . 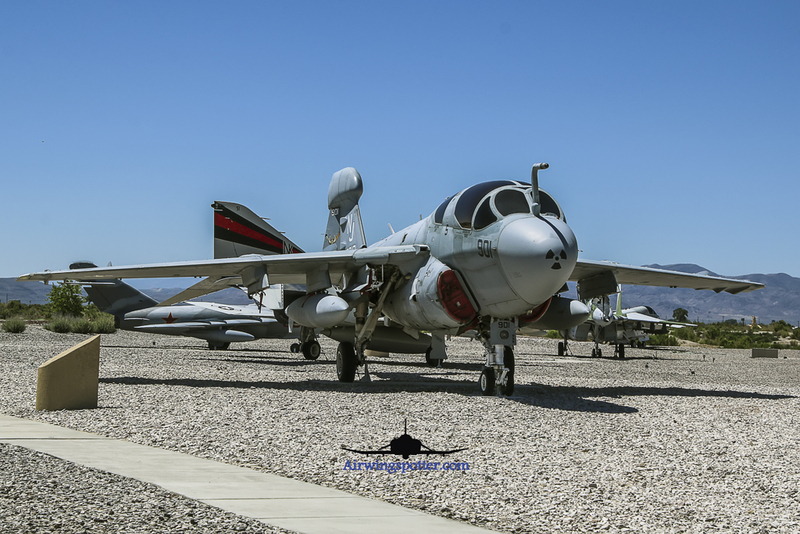 My good friend Tom Lee was in NAS Fallon 6-18-2015 and photograph this magnificent EA-6B Prowler aircraft 901-158810 . She still wears her colored Viking tail. I caught this same aircraft in her hay day as a fleet replacement trainer for the Navy when I was visiting NAF El Centro back in Feb 2013. Both the CAG and commander bird was flying . Here are some of the hay day pictures. Below we got pictures of 901 aircraft doing touch and go. I would like to thank the Pilots, crew chiefs and all personnel of VAQ-129 for their dedication and service for this nation. Aircraft 901 will forever be remembered and I hope with these pictures I captured we can see the glory days and how this magnificent aircraft play her role.